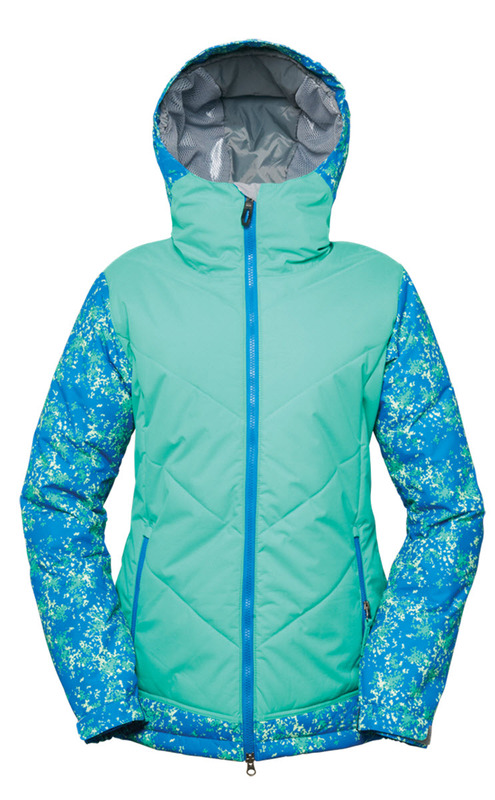 Loaded with everything she needs to maintain that big smile on the snow, with a 10k waterproof rating and a 10k breathability rating, she will be dry and comfortable. 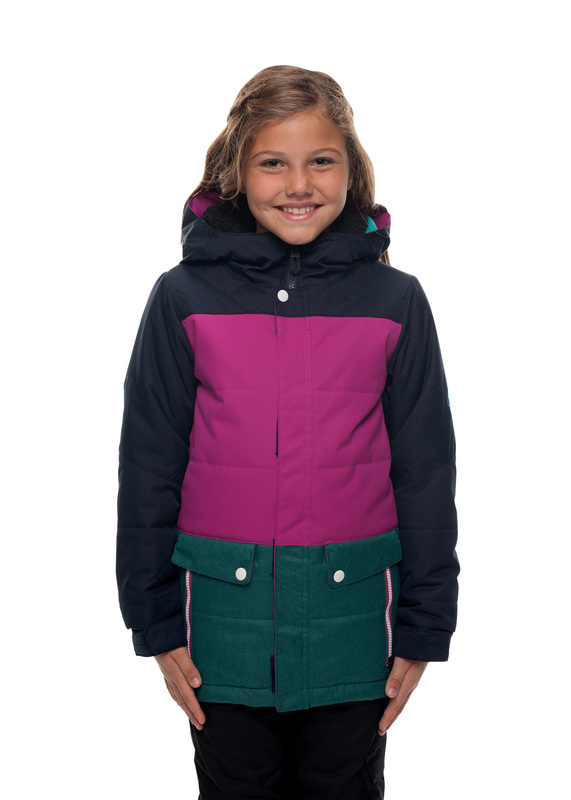 All product information is direct from The Board Basement. 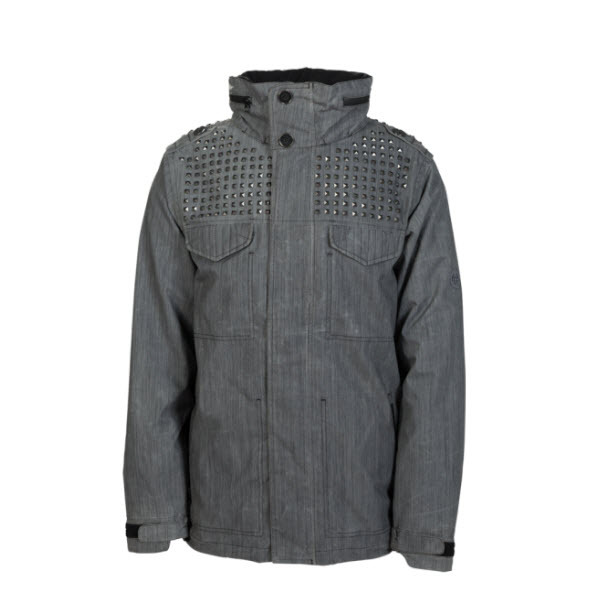 Merchant's category is Clothing & Accessories > Clothing > Outerwear > Coats & Jackets. 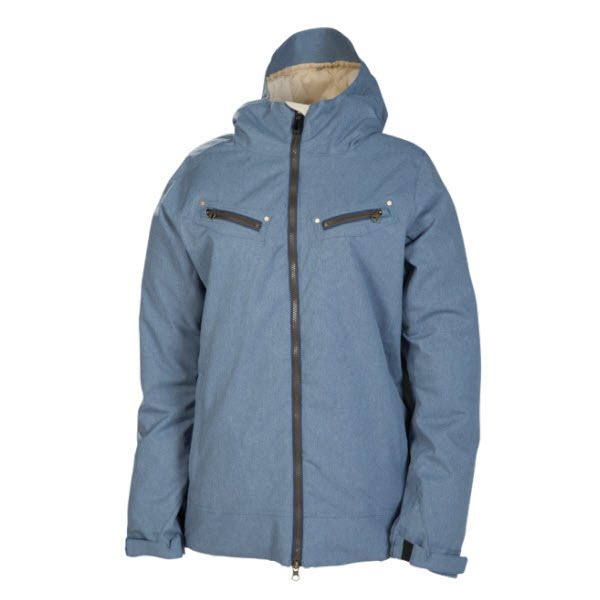 Snowboard Jackets: Make the most of your time on the hill and keep yourself warm and dry with a top quality snowboard jacket. 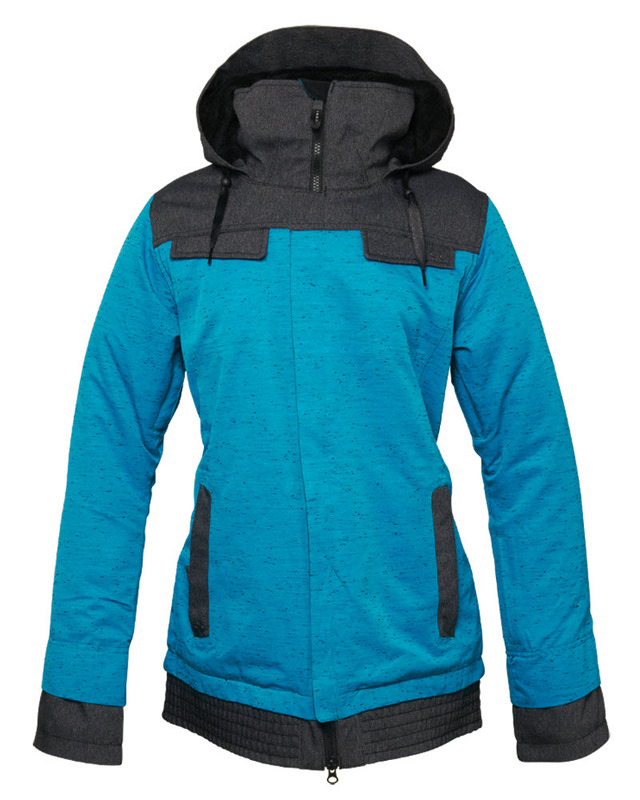 There’s no sense in shredding in low quality snowboard clothing, and with the help of Action Sports Club it needn’t break the bank! 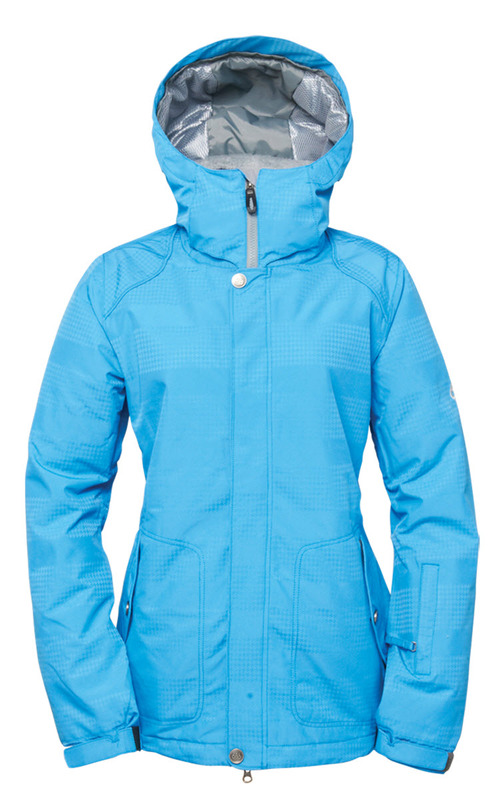 Get yourself in a winter jacket with great breathability and excellent waterproofing for an awesome time on the hill and all at a great price. 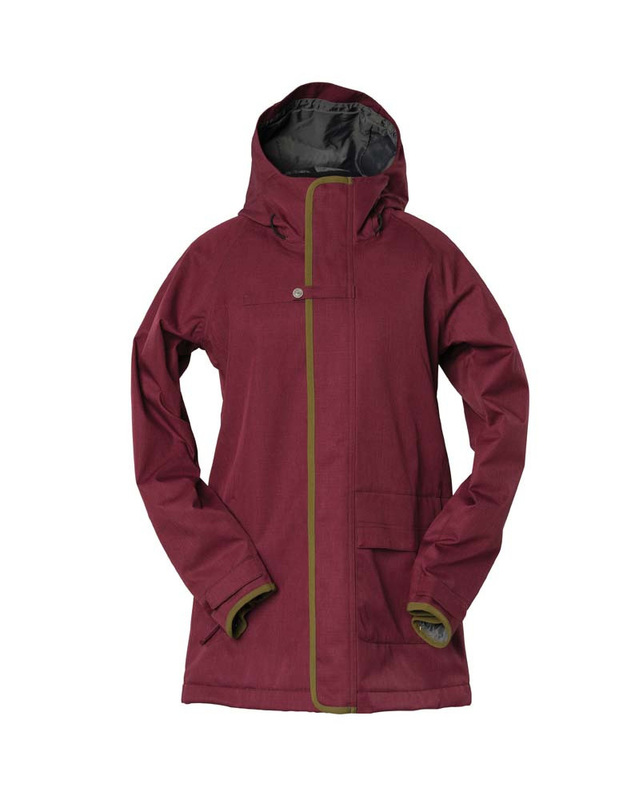 Men’s, women’s and kids’ snowboard jackets can be found right here as well as bargains with plenty of cheap and discounted gear for the eagle eyed amongst you! 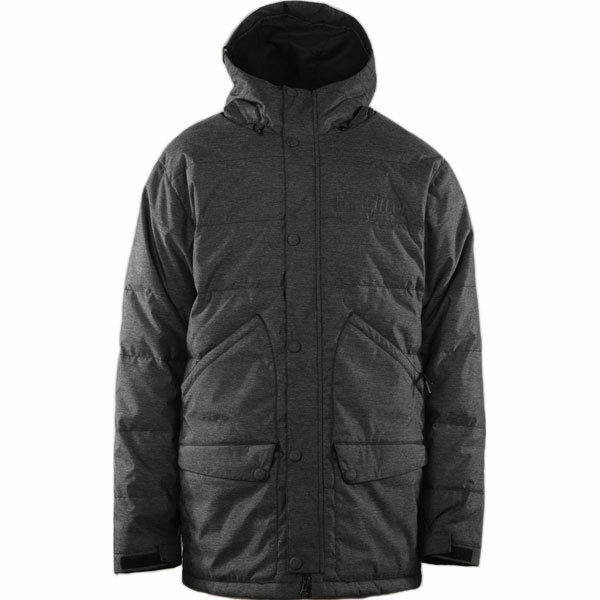 Don’t stay cold and dry in that old winter coat, pick up a quality snowboarding jacket today from the sport's biggest brands.